We have exciting changes coming this year at runDisney. One of the changes I’m personally most excited about is the Avengers joining forces with more Super Heroes in 2016. The November event name will change to celebrate this expanded roster to the 2016 Super Heroes Half Marathon Weekend at Disneyland Resort. To kick off the first year, we are thrilled to announce the themes for the event weekend. 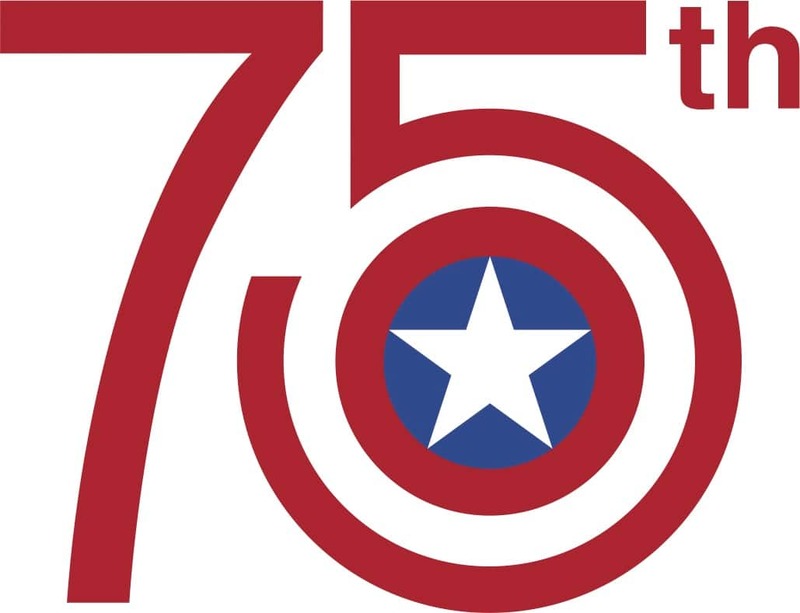 To celebrate the 75th anniversary of Captain America’s first appearance, the Captain America 5K will be inspired by the vintage style of the original artwork! 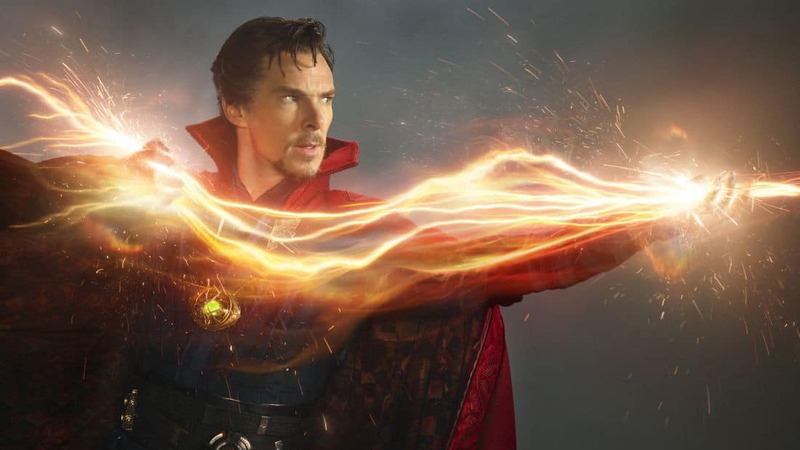 The master of mystic arts is set to host the Doctor Strange 10K. What better motivation than the “Doctor Strange” movie releasing the week before the event? 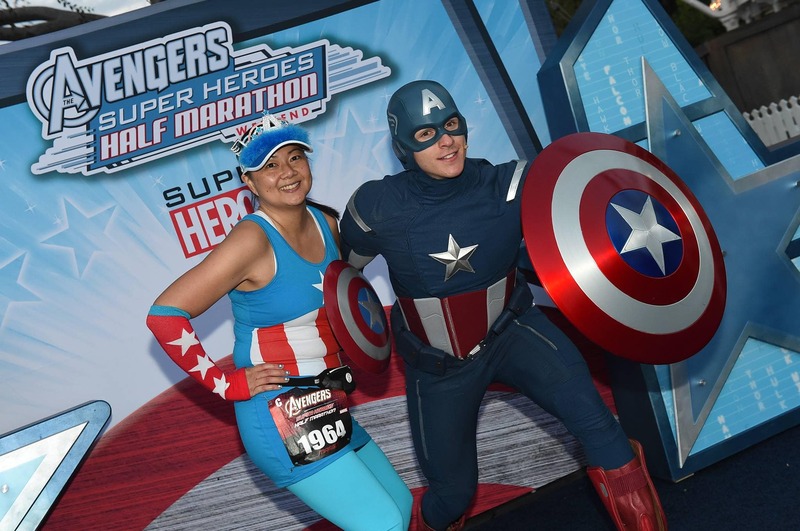 The half marathon will remain the Avengers Super Heroes Half Marathon. Get ready to see the First Avenger, Captain America! The Super Heroes Half Marathon Weekend will be full of surprises. With the mighty additions, you never know who will show up on course! Who would you be most excited to see on course? Registration for our most powerful event will open on April 12, 2016, at noon ET. Sign up for an email reminder today. Make sure to join the fun by following @runDisney on Twitter, Facebook, and Instagram using the hashtag #runDisney. Hi Aubrey. I’ve enjoyed the past two years runnings of this event. 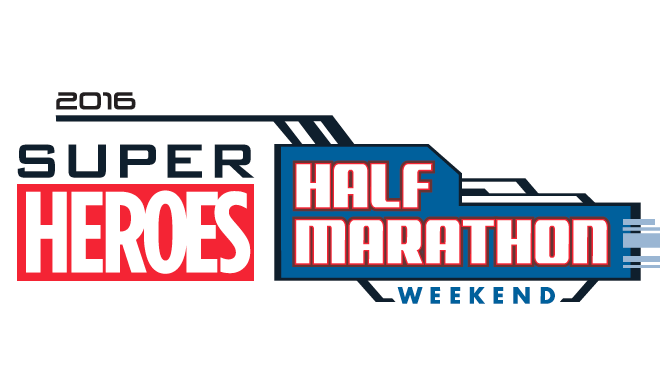 The new name for the weekend is The Super Heroes Half Marathon Weekend but you mention that the half marathon will remain the Avengers Super Heroes Half Marathon. Any idea if the half marathon medal will remain the same as the previous two years or will there be a possible change in the medals appearance to reflect the new weekend? Thanks.